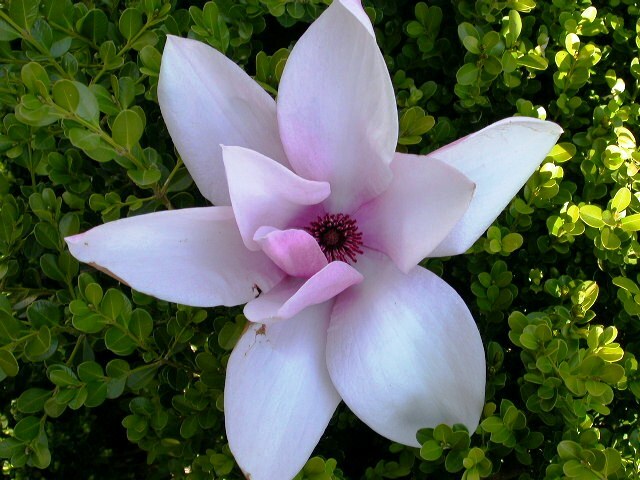 A deciduous tree with large pale pink fragrant tulip shape flowers in late winter/early spring. Beautiful specimen. Prefers moist, well drained acid soil and shelter from the wind to protect the flowers.